I do not recommend this place if you are traveling to Pigeon Forge, Tennessee. I accidentally told the guy I needed 5 tickets for miniature golf instead of four. I did finalize the transaction but hadn’t even walked away from the counter when I realized what I had said. Told the guy I actually only needed 4 tickets could I get my money back for the one I did not need or want. He said there are no refunds only an exchange for another activity. I did not want to do another activity. If I had wanted to do another activity I would have ordered it at time of purchase. Anyway I will not ever return there after this trip. My daughter had a sprung knee (wrapped in an Ace bandage).And another person in our group had a sprung wrist. 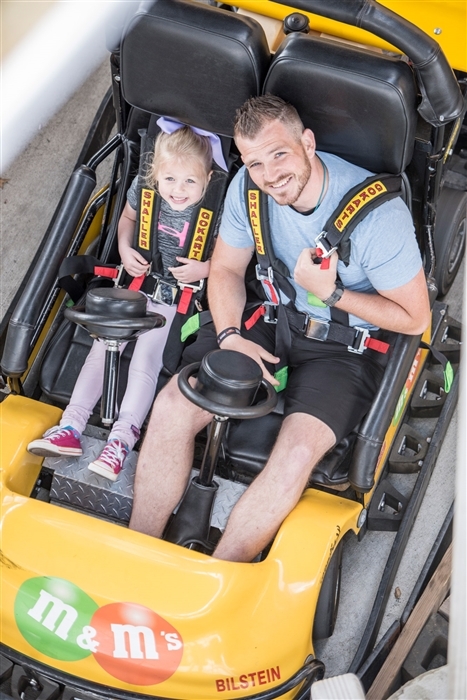 Unless u can unwrap and move it,your not allowed on the go cart track..That is no where stated on their website.But they did give my daughter an $100 credit for arcade games...But overall had a great time and handle very professional. 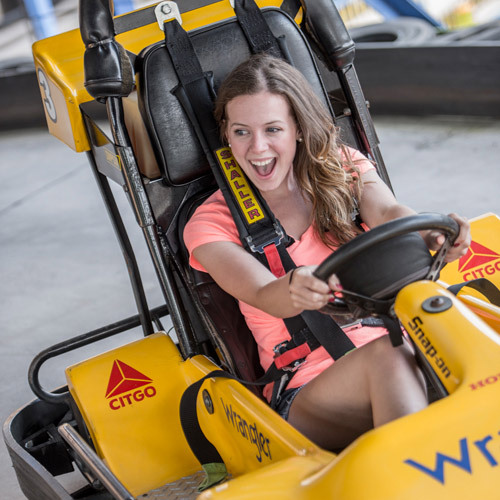 Tip: No crutches or anything wrapped..You aren't allowed on the go cart track. My grandson remembered the fun we had at Lazerport a couple of years ago and asked to come back for his birthday. He had a fantastic time playing Lazer Tag, Mini Golf, and riding the Go Karts. 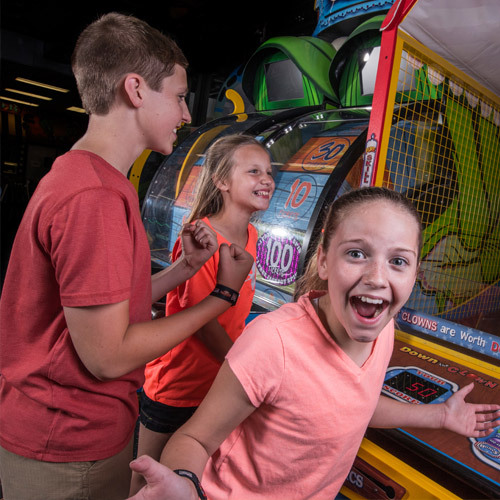 We purchased Park Hoppers but spent all our time at Lazerport since all the activities plus arcade games that my grandsons like were available at one spot. The entire family from the 3 year old granddaughter to the 70 year old grandmother had a blast! We will definitely be back! Tip: Lazerport can get very busy. 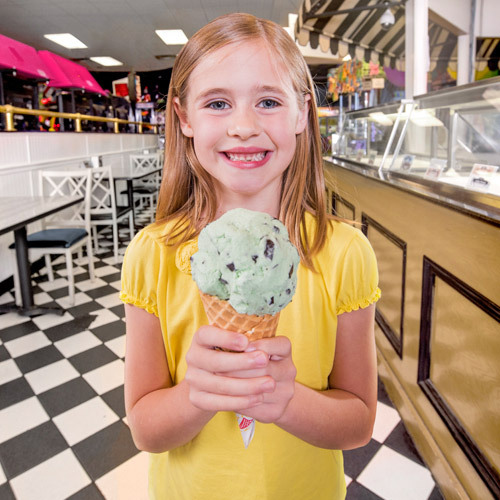 Go early if you don't want to wait, although that can be easily managed with arcade games. Our whole family had a great time! I enjoyed playing laser tag with my boys and they had a blast! Go carts really a little slow for my teenage boys but over all they had a blast! 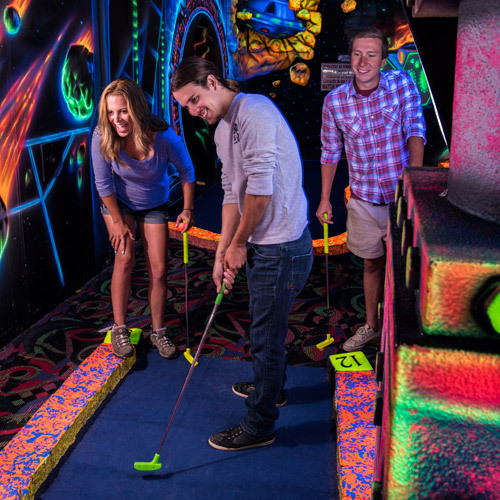 "Fun place on a rainy day"
We didn't use everything, just the indoor black light mini golf and the arcade. It was very fun! 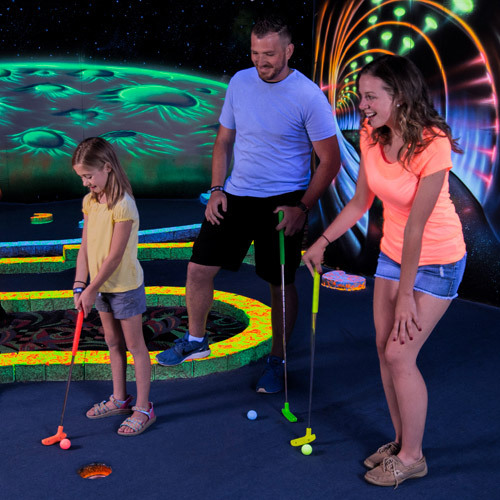 I don't know if I would pay the full price for the mini golf, but I got the tickets for 50% off. It was definitely worth that. Their arcade machines aren't stingy with tickets, either. Way better value there than at the arcade at the Island. We visited in Nov 2014 for my husband and son's birthdays. 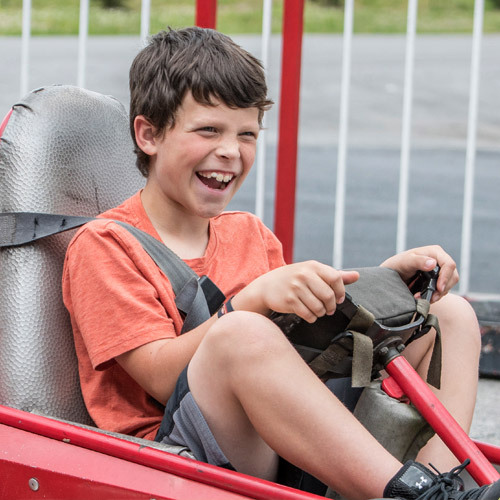 My 5yr old STILL talks about the Go-Karts! Had so much fun. He loved the arcade inside aslso. I had a lot of fun! Thanks! 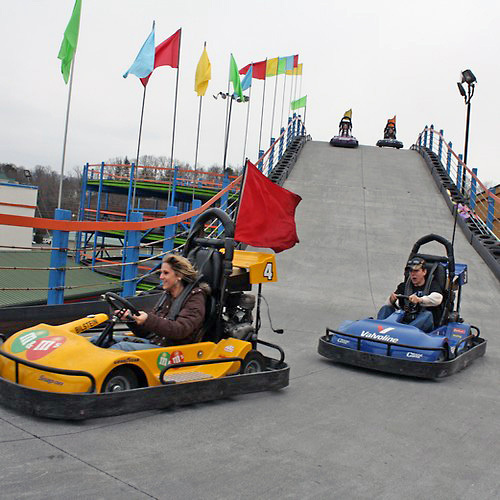 The go carts were alot of fun and so was the black light miniature golf! Will come back! "Go kart and putt putt"
10/10 is a great place, definitely would come back again. 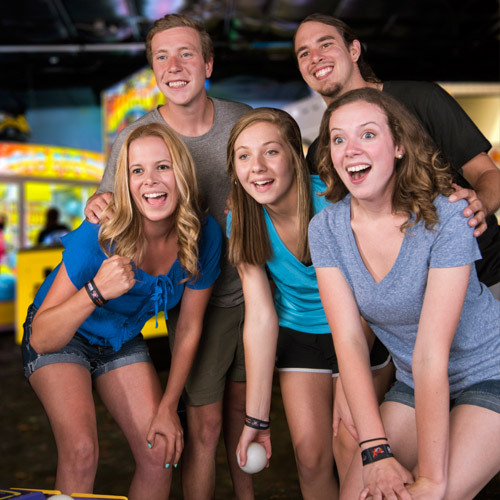 Has a great arcade, mini golf, and go kart area. When my boys said, let's go to Lazerport. First, I thought okay another arcade place but no! They have food, games, and etc. Everyone needs to check it out. I will be bringing my boys back here again. We had a great time at Lazerport fun center. Raven and the guys at the go karts worked very hard to get people back to racing when they spun out and were very courteous. We will definitely be coming back here on our next visit. Great arcade! 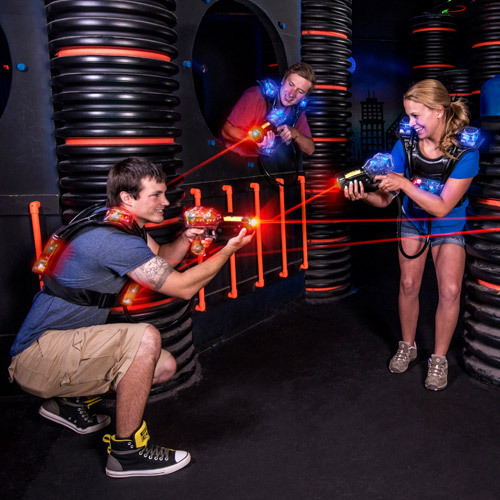 So convenient with everything right there...laser tag, go-carts, & putt putt. My kids had a lot of fun and we well definitely visit again. I recommend going everytime the weather keeps your from doing something else.